OUR man from Sky Sports, Joe Drabble (@Joe_Drabbs) returns from a days rest to give us his views on this huge game for England. After a mauling in Melbourne, England have crossed the Tasman Sea aiming to get their World Cup campaign back on track against another host nation in New Zealand's capital city. England's opening defeat to Australia looked inevitable due to the gulf in quality between the sides, however Friday morning's clash looks much more even, on paper at least. New Zealand, having won their last five ODIs, are worthy favourites and know a win here will virtually secure their place in the quarter-finals. While it's far from do-or-die for England, a defeat will do little for their confidence going into the business end of the tournament. In a two-horse race the 13/8 with William Hill on England would be my preferred outright bet, and conditions in New Zealand will certainly suit England more than in Australia. The pitch is expected to assist the pace bowlers so with that in mind I'll be looking at them to shine in the Man of the Match market and I'll be favouring the lower-order batsmen to have a say in the runscorer betting. 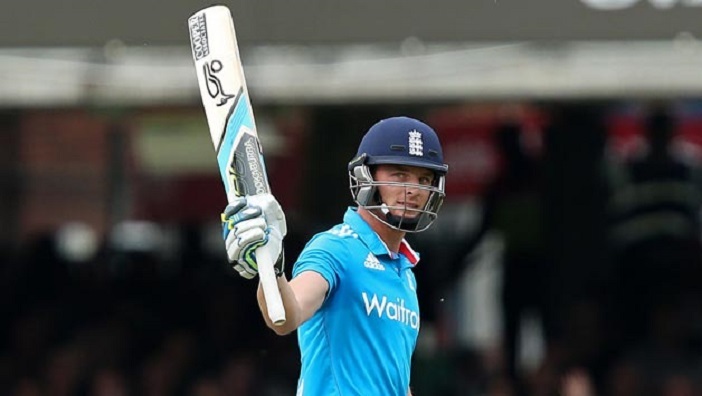 Jos Buttler has enjoyed plenty of success against New Zealand over the years and is a mouth-watering 18/1 with Paddy Power to be England's top batsman. Take that while it's available! New Zealand quick Tim Southee, aided by a notorious strong wind at the venue, has taken 14 wickets in five matches at the ground and is 11/2 with 888 Sport to be the top wicket-taker in the match, while team-mate Dan Vettori should relish the conditions and is worth a punt in the most economical bowler market. For England, Chris Woakes should find conditions in Wellington akin to his West Midlands home and is 20/1 with Titanbet for man of the match. 888 Sport are refunding pre-match or in:play bets on the Match Winner market if this game is decided in the final over of the match. Looks a nice concession as this game should be tight. Get involved here.